Semiconductor stocks and exchange traded funds are in rally mode this year. The VanEck Vectors Semiconductor ETF (NYSEArca: SMH), one of the bellwethers among chip ETFs, is up nearly 28% year-to-date. Some market observers believe the rally in chip stocks can continue, particularly if investors remain enthusiastic about 5G. 5G technology will use a higher frequency band versus the current 4G technology standard, resulting in faster transmission of data. Being able to transmit copious amounts of data at a faster rate is certainly of benefit for wireless companies and their users, but 5G could be a major disruptor in various industries. Before this occurs, however, the infrastructure to accommodate this enhanced technology must be in place. 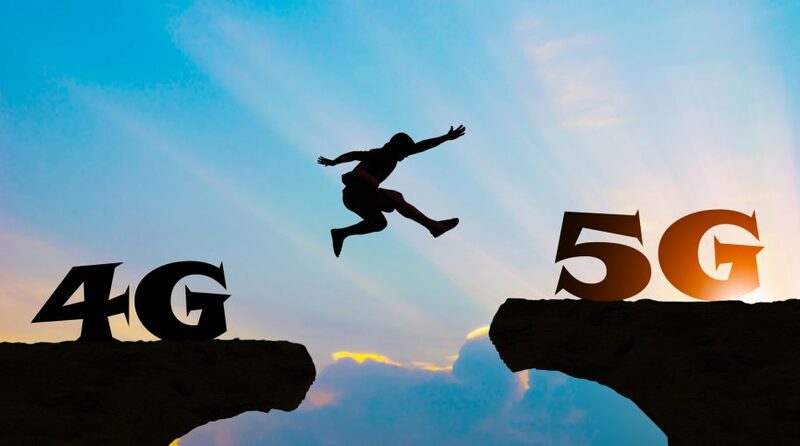 “And if investors stay optimistic on the prospect of 5G, the fifth generation of wireless connectivity that is expected to boost overall demand for semiconductors, the group could have even more long-term upside, BK Asset Management’s Boris Schlossberg said in an interview with CNBC. 5G technology is on the horizon, which is expected to revolutionize the transmission of data, leading to smart cities that thrive on digital application. As the demand for faster internet speeds increase, exponential growth is expected for the 5G infrastructure market. Furthermore, 5G capability allows greater scalability so it can accommodate more growth over time as needed. The possible applications of 5G technologies are only in the exploration stages, and the possibility of returns is uncertain and may not be realized soon. Nonetheless, it presents an opportunity that could see early adopters reap the benefits, especially if the technology is utilized to its fullest capabilities.